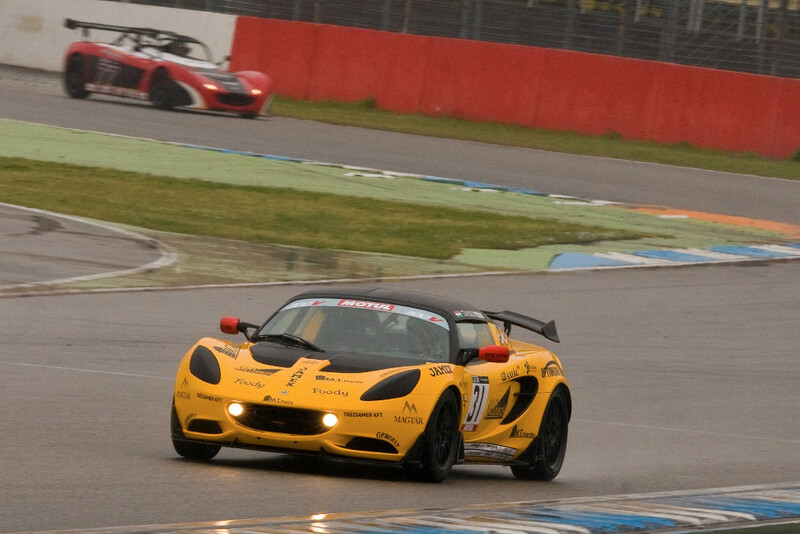 England’s Jon Packer took a brace of Lotus Cup Europe race victories in the 2016 season-opening rounds at Germany’s Hockenheim circuit this weekend (16/17 April), to celebrate his graduation to the championship’s V6 Cup class in style. Using the race-winning Evora previously campaigned by Greg Rasse, Packer passed the Exiges of pole man Xavier Georges (France) and Nikolaj Ipsen (Denmark) in a thrilling opener where the trio were inseparable in the early laps. Ipsen finished the second encounter ahead on the road, but was penalised for overtaking under yellow flags along with erstwhile runner-up Georges. This promoted Packer, who, in a reversal of his earlier form, had lost ground on his rivals when the weather conditions worsened midway through the race. 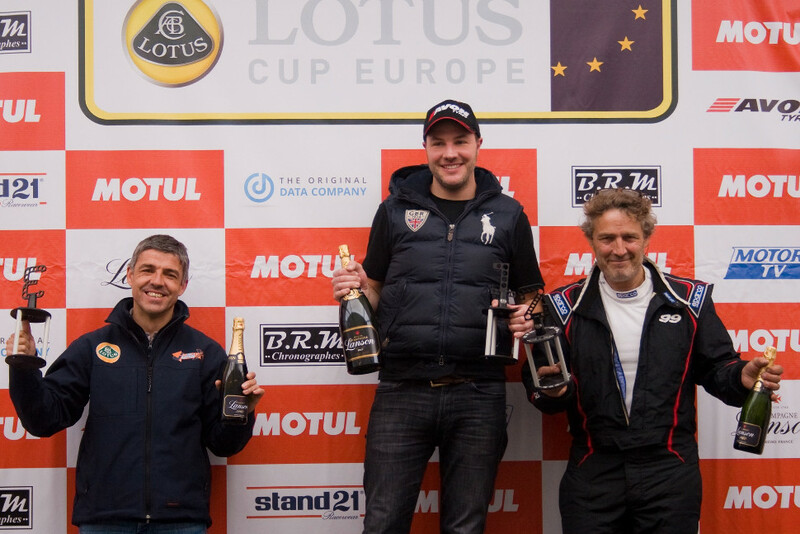 Frenchman Christophe Lisandre took both 2-Eleven victories after reigning class champion and compatriot Jean-Baptiste Loup endured a torrid weekend in the wet conditions, and spun out of the second race. The Open class spoils were shared between the four-cylinder Exiges of Franck Laroche (France) and Matt Bartlett (England). 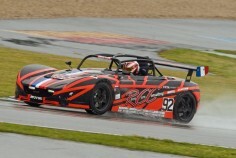 Hungary’s Tamas Vizin dominated the Production Class in his ex-John Rasse Elise Cup R, whilst a close battle was fought for the category’s runner-up. Switzerland’s Andy Feigenwinter and England’s Jason Mcinulty shared these honours. 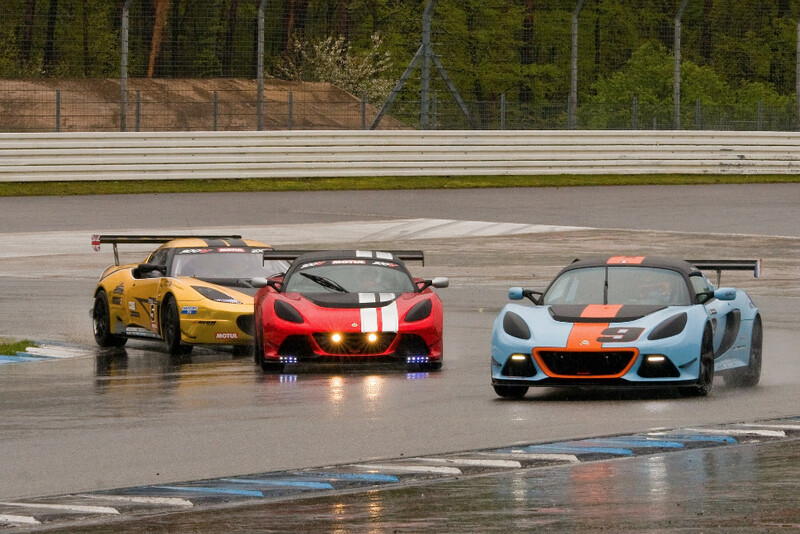 The opening rounds were held at the German Grand Prix venue’s annual Hockenheim Historic – Jim Clark Revival Meeting, named in honour of Lotus’s double Formula 1 World Champion. 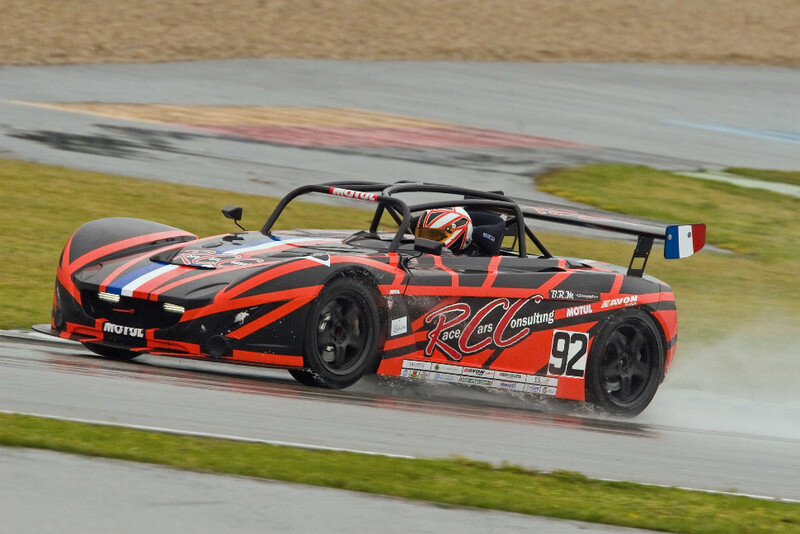 The FIA International Series resumes at Paul Ricard in Southern France on 14/15 May.